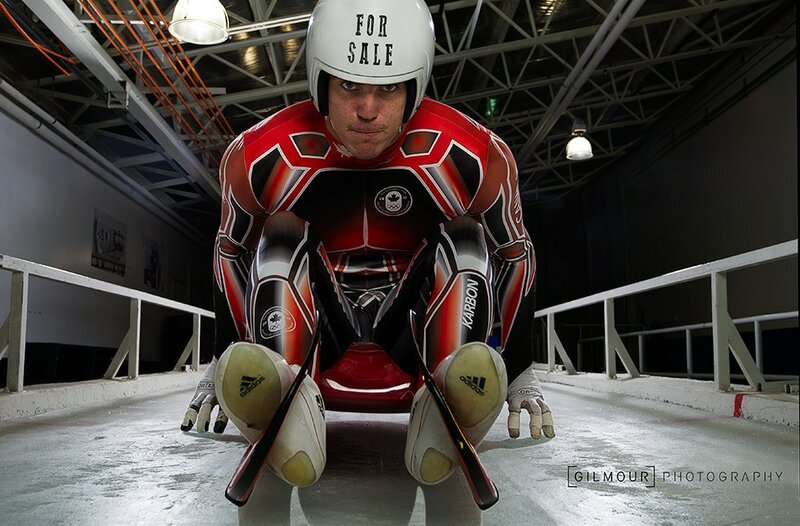 Just months before the 2014 Olympics, the Canadian Olympic Luge Team lost their major sponsor. They needed to boost their image quickly. They needed imagery that showcased the team and put them in the spotlight. 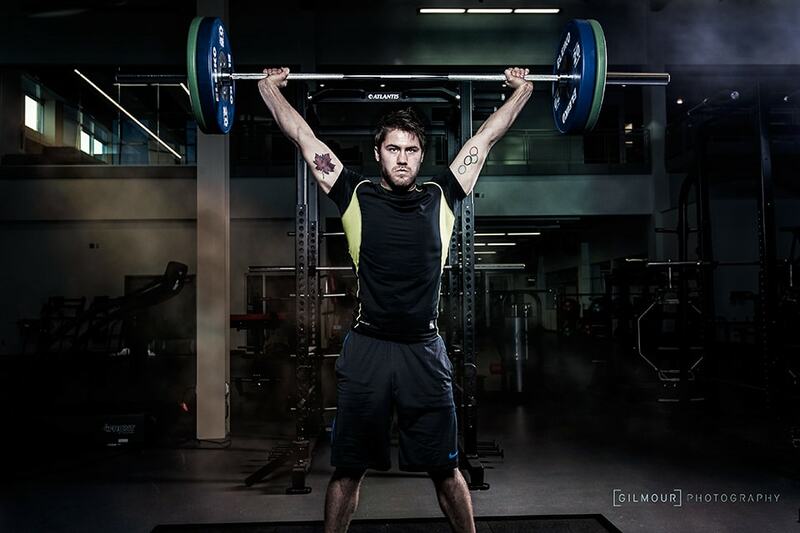 During a 1 day photo shoot at the Winsport training centre we created the photography for their campaign. Alex Gough is the first Canadian luger to win a World Cup Gold Medal. In 2011 she broke the Germans 105-straight race victories on the World Cup. 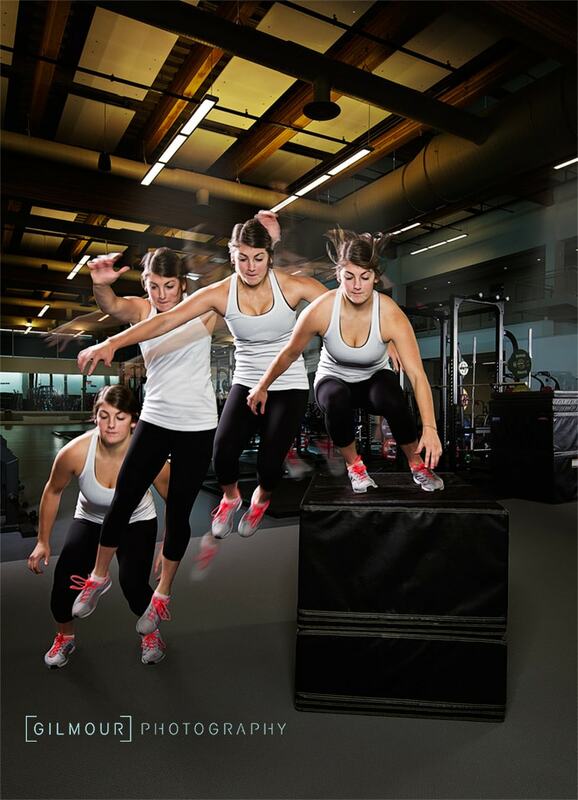 Gough, is making her third trip to the Olympics at Sochi 2014. 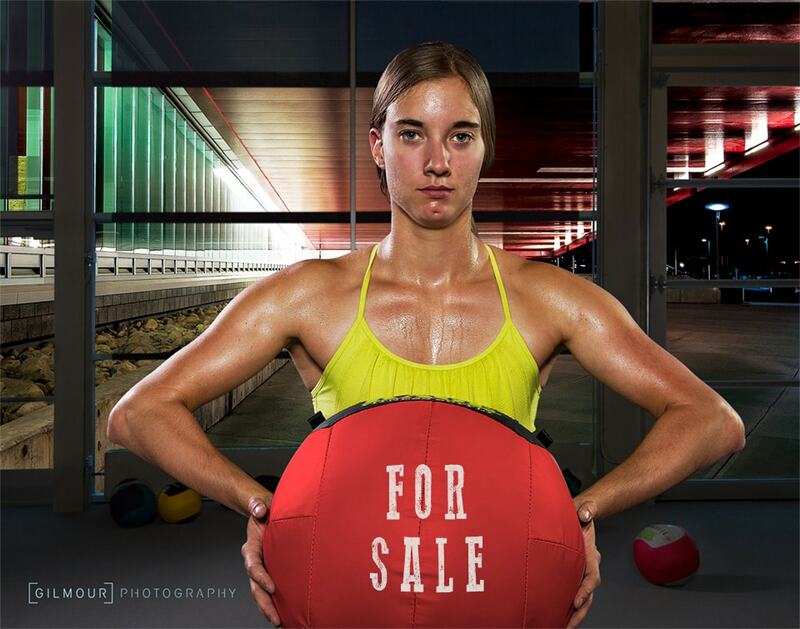 She is building on her second trip to the Olympic Winter Games in 2010 and her 2011 World Cup Bronze Championship. 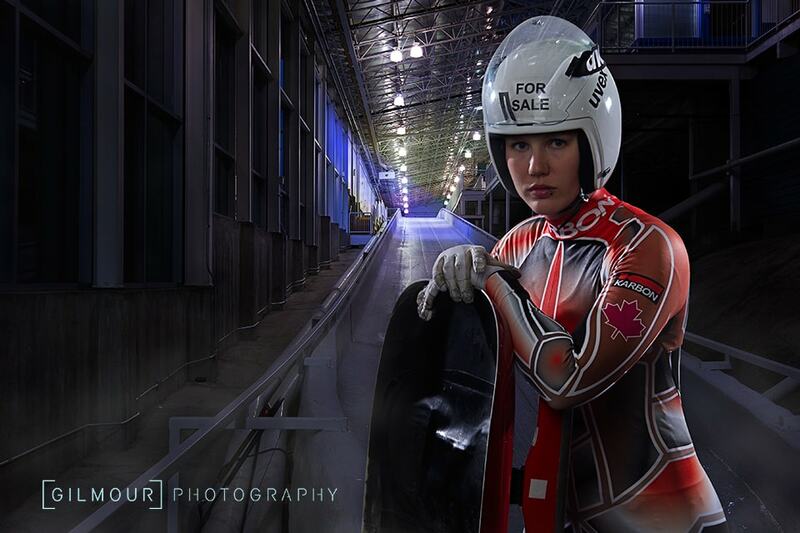 Alex Gough continues to rewrite the Canadian luge history books. Jordan Smith came in 19th in the Under-23 World Championships in 2013. She is in her first year on the senior national team and had a strong finish to the season. Showing promise with constant improvement over the last three years, 21-year-old Kim McRae had a rollercoaster day in Altenberg en route to winning her first career World Cup medal. 2013-14 was the best season yet for Walker and Snith. They ranked in the top 10 at all of their World Cup races. They finished 4th on their last two races. And they finished fourth at the 2013 World Championships in Whistler. The track to the podium continues in the team relay competition for the Canucks. The team of Tristan Walker and Justin Snith in doubles, Alex Gough and Sam Edney, continue their dominance in the newest Olympic discipline. 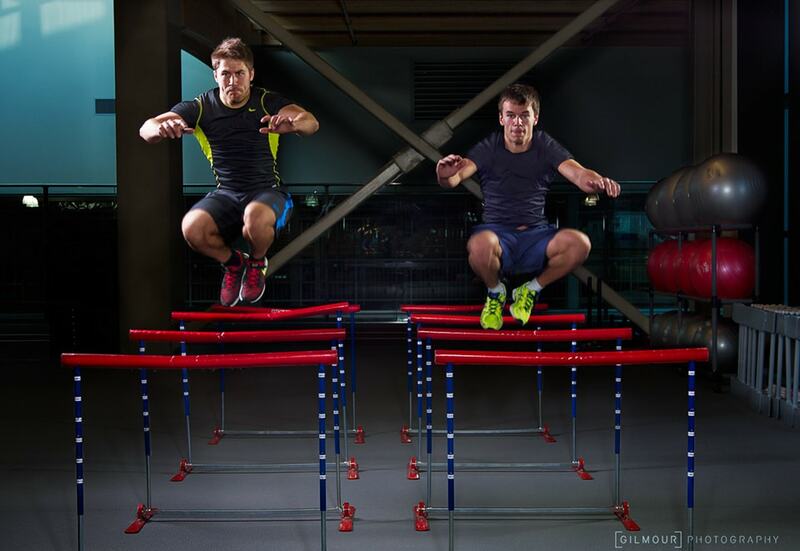 The doubles team is a legitimate medal contender at the 2014 Sochi Olympics. John Fennell made his debut at the senior world championships on the home track in Whistler in 2013 where earned a bronze medal in the under-23 world championships, and came in 24th overall. He finished 13th at the 2013 World Junior Championships.